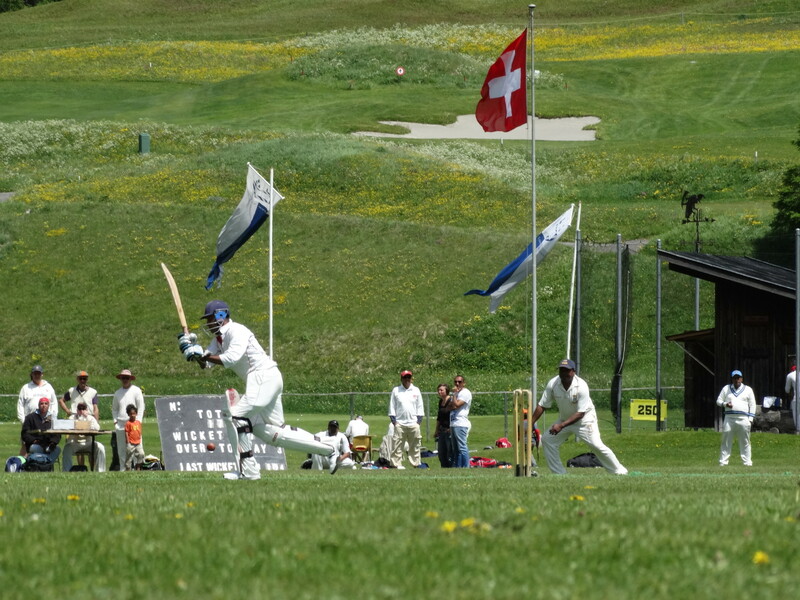 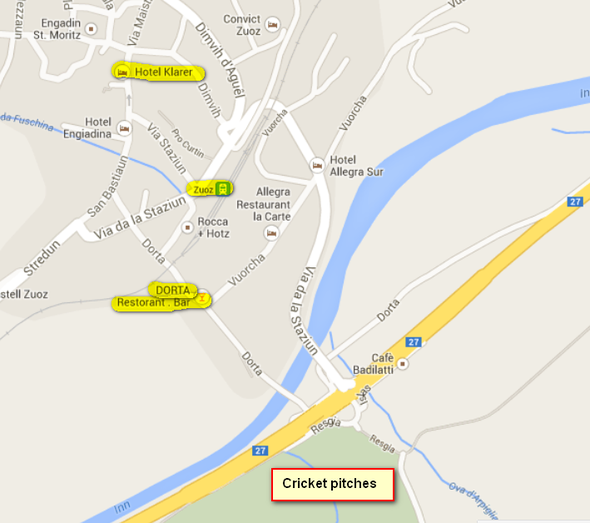 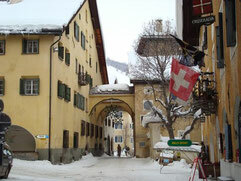 Winterthur Cricket Club have accepted an invitation to participate in the International Cricket Festival in Zuoz. 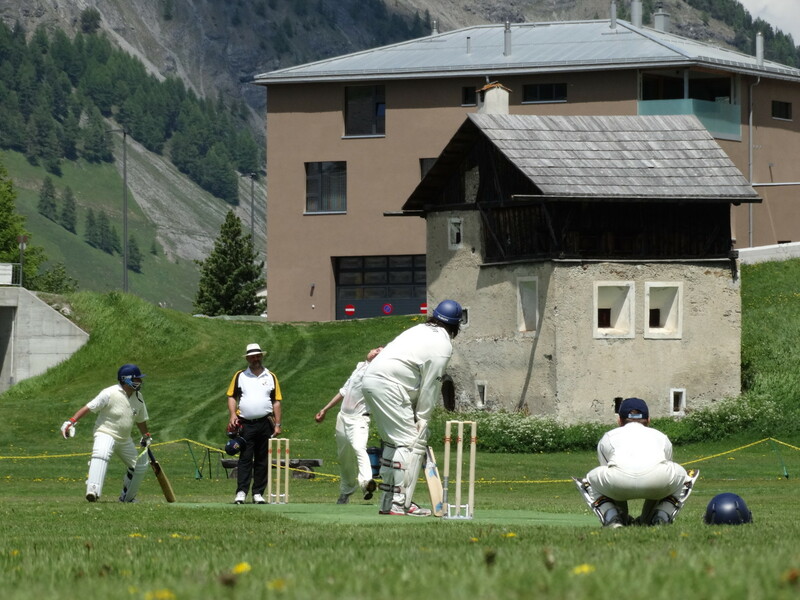 This year's tournament takes place on Saturday 13th & Sunday 14th June 2015. 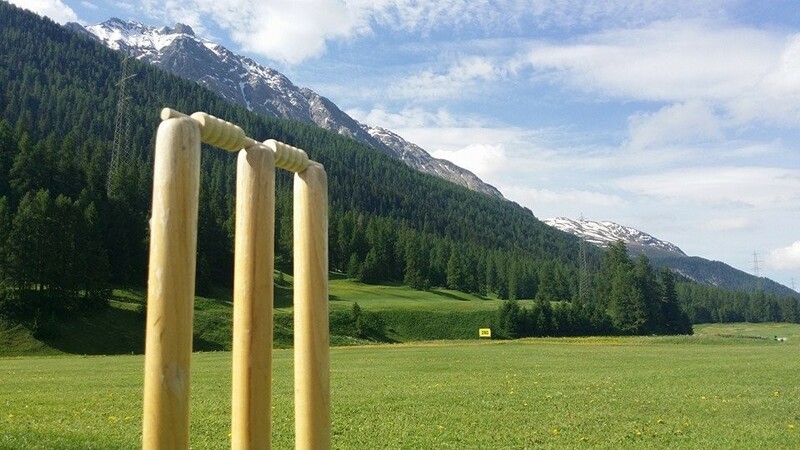 Eight teams will compete for the accolade of becoming Zuoz Champions! 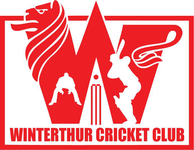 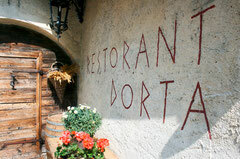 When booking please quote Winterthur Cricket Club. 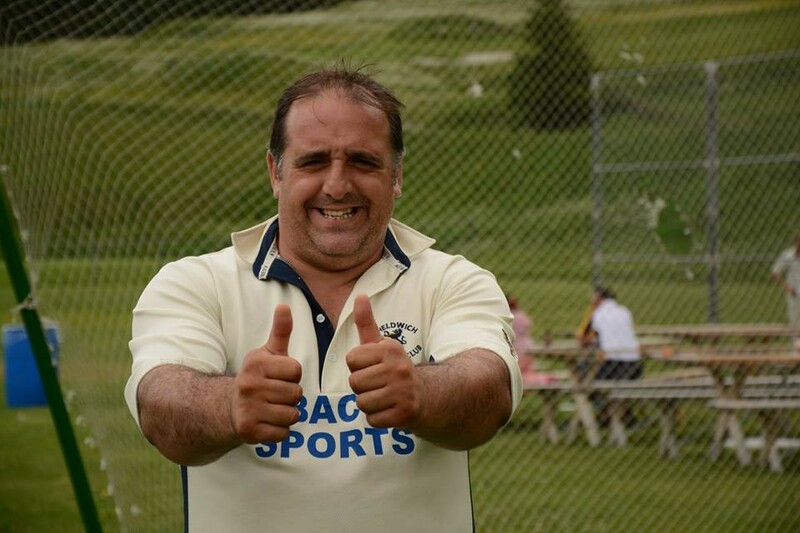 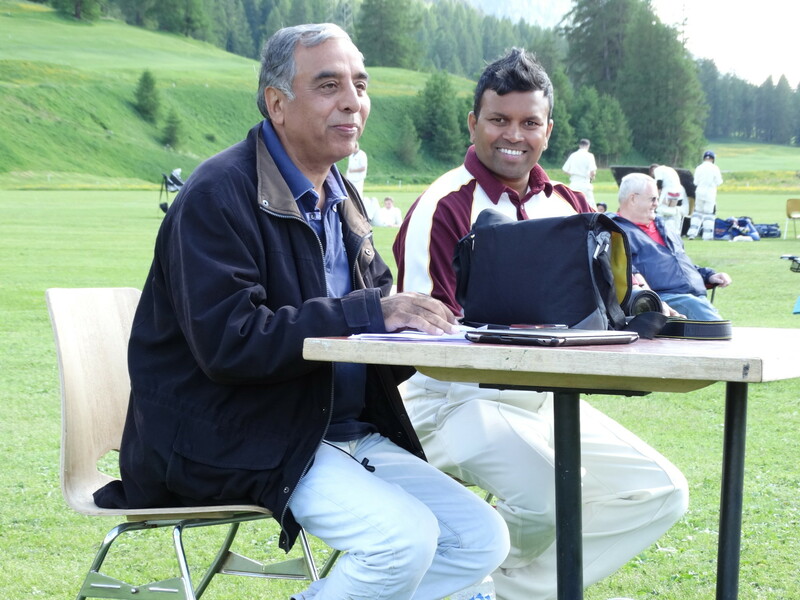 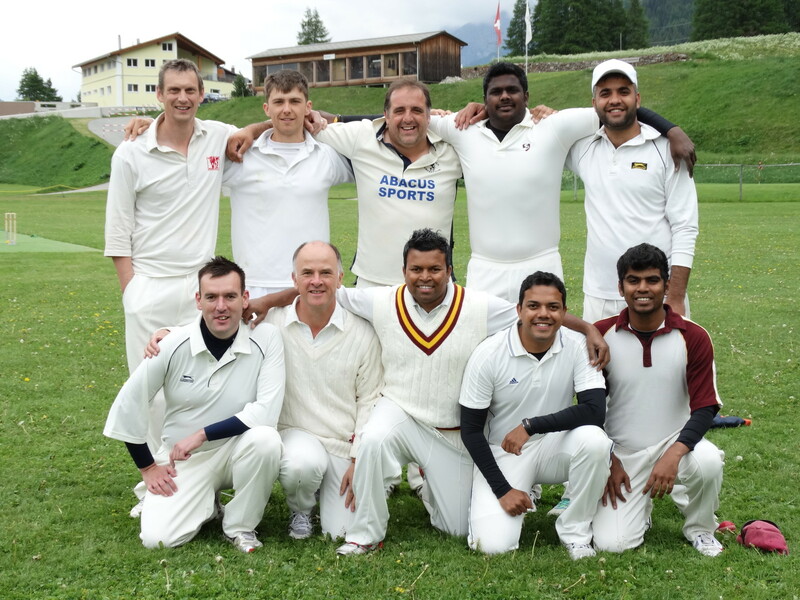 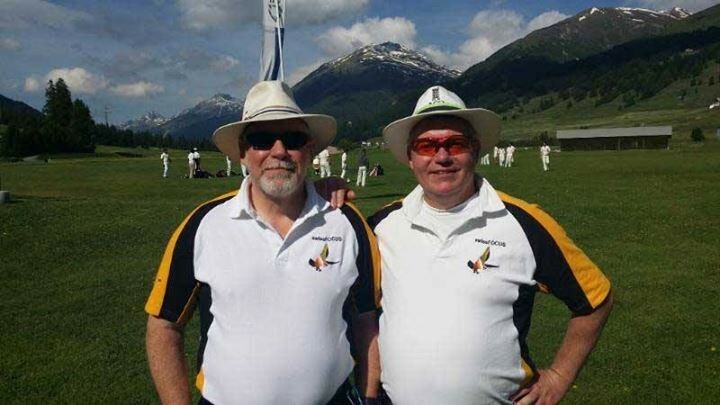 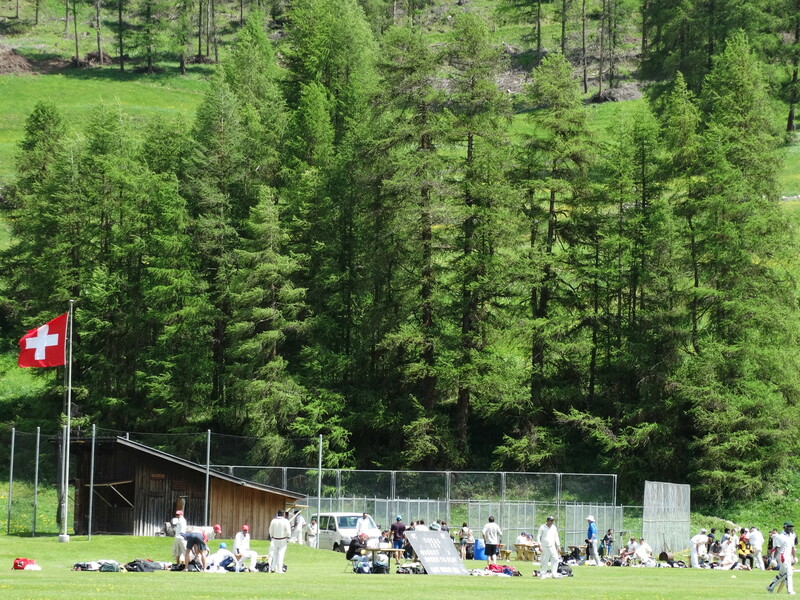 There is more information available about the International Cricket Festival in Zuoz on the Cricket Switzerland website, but if you would like to participate, either as a player or as a touring supporter of the Winterthur Cricket Club, please contact Prafull Shikare.